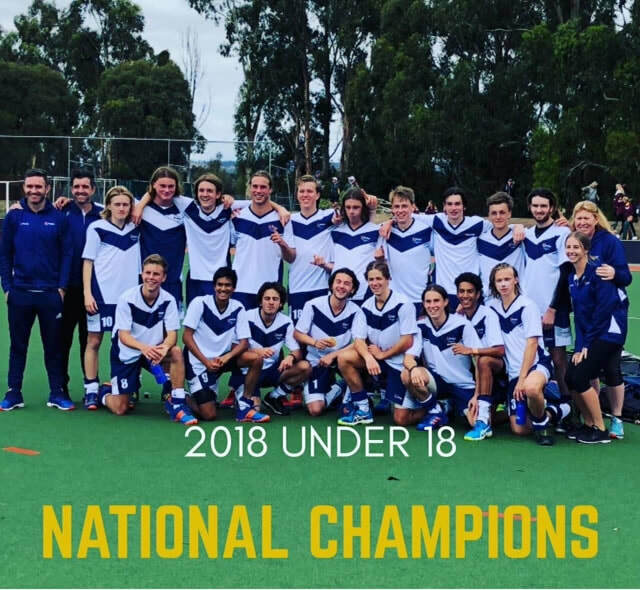 This month brothers Hugh and Jed Snowden, Strathmore students in year 12 and 11 respectively, represented Victoria in the Under 18 National Hockey Championships played in Launceston, Tasmania. The Victorian team played excellent hockey, finishing the tournament as victors, walking away with the Gold medal. A terrific effort by the team! Jed was named ‘player of the match’ in the semi final for his goal keeping skills. Hugh’s playing was outstanding, and he was named in the Australian Hockey 5’s team which will attend the qualifying games for the Oceania region in Papua New Guinea next month. Jed has been selected as a shadow goal keeper. From the championships, a team will be selected by Hockey Australia to attend qualifiers for the Youth Olympic Games in Argentina at the end of this year. Hugh and Jed should be commended for their sporting achievements, as well as for their commitment to doing their best at school. Both boys are great role models for our students, in that they manage their time well and are enthusiastic and motivated to do their best. Well done and Strathmore wishes you both all the best in the future - we’ll be watching out for you!